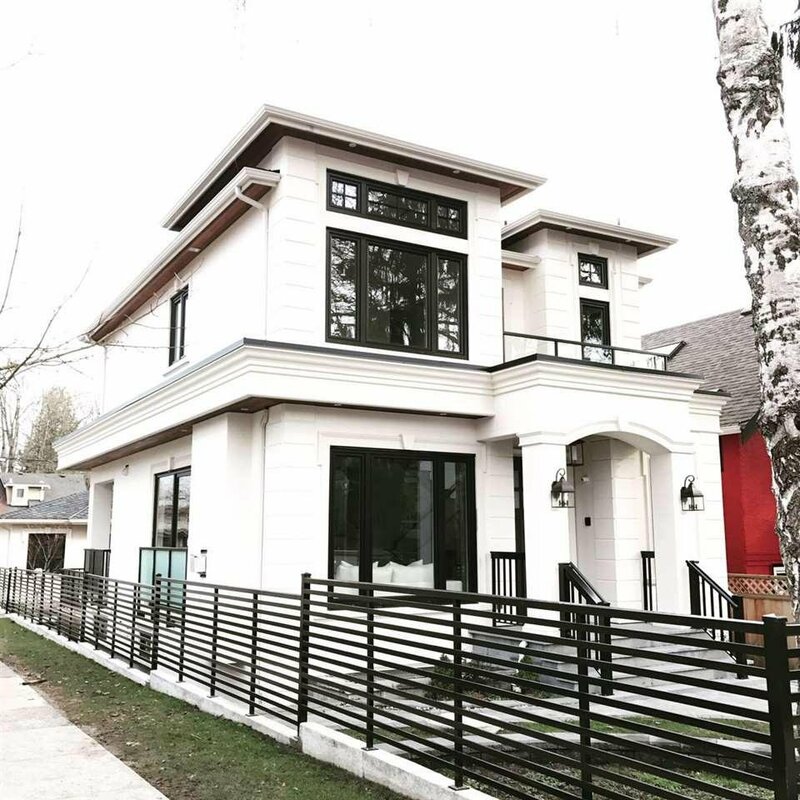 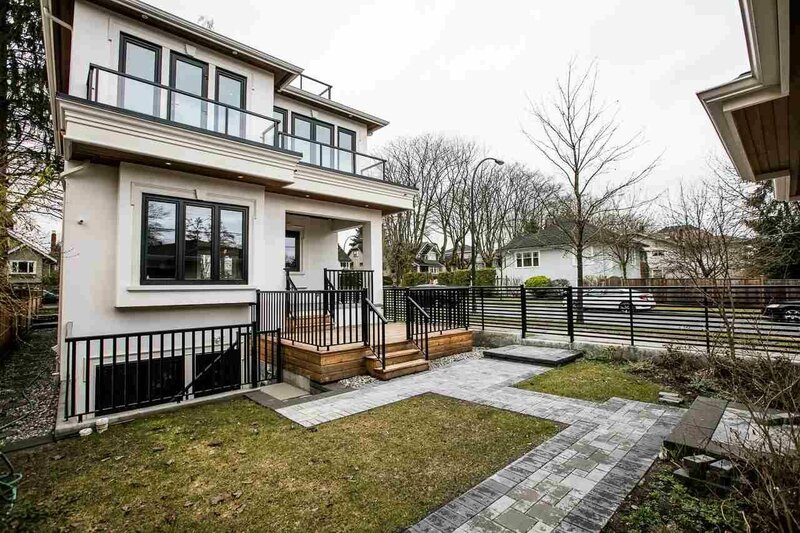 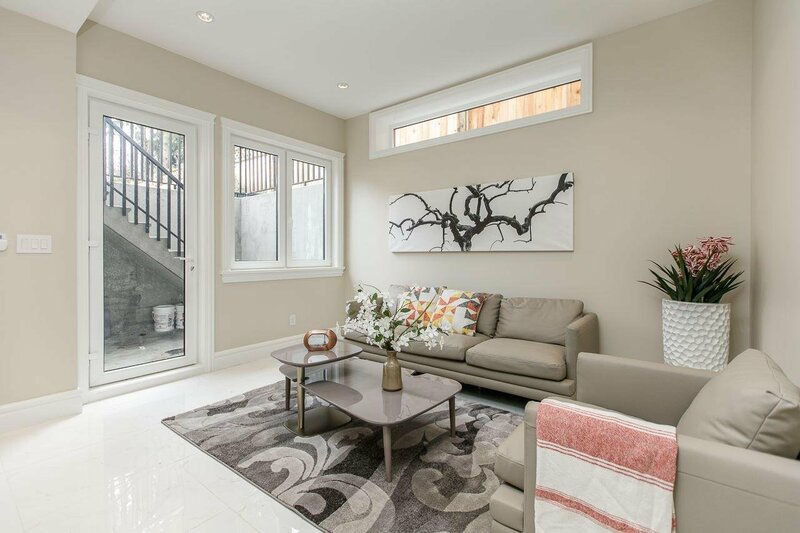 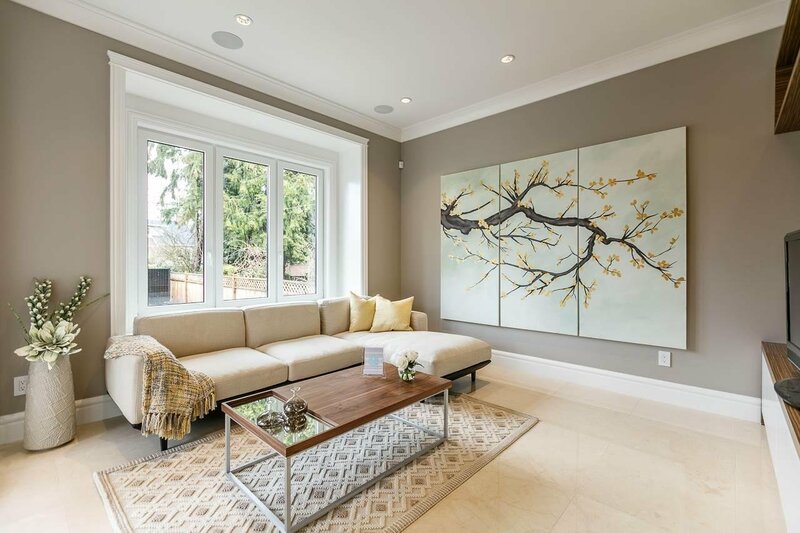 In the heart of Dunbar neighbourhood, brand new custom built house with open rooftop garden of 474 sqft sits on 4044 sqft lot. 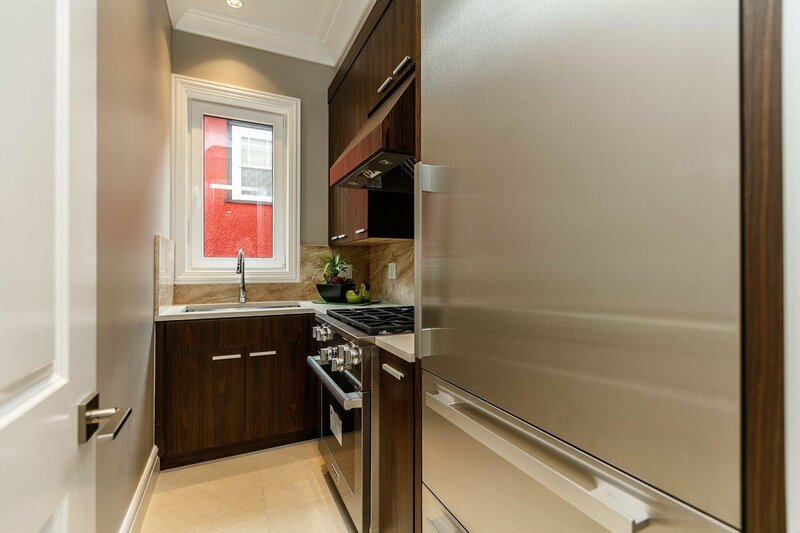 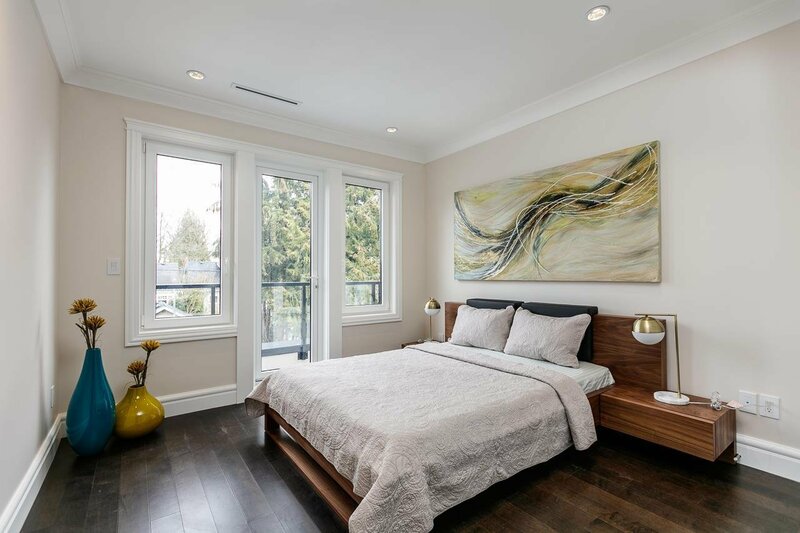 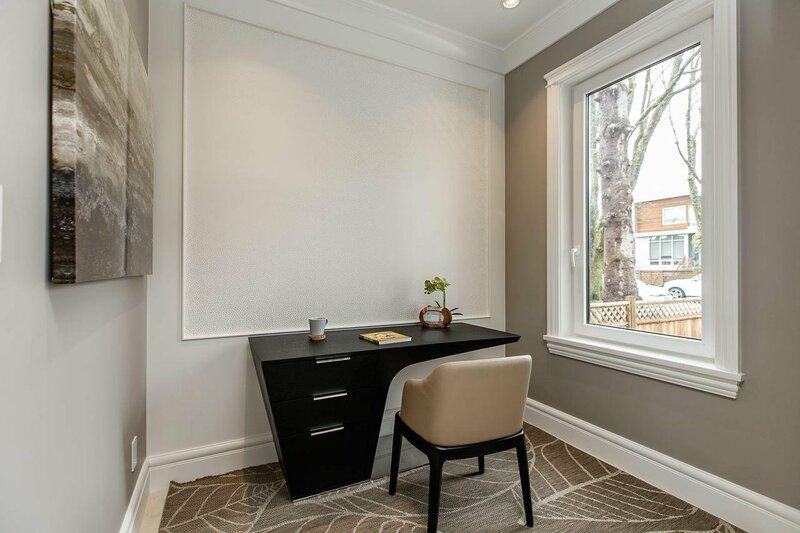 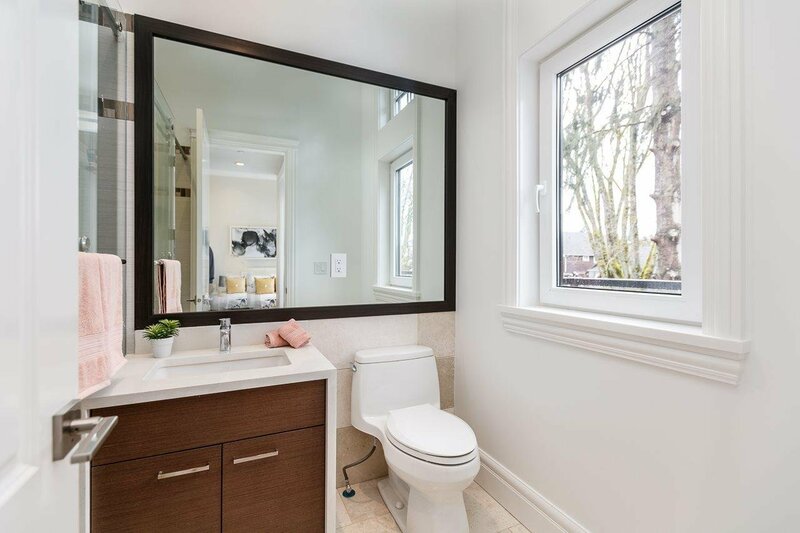 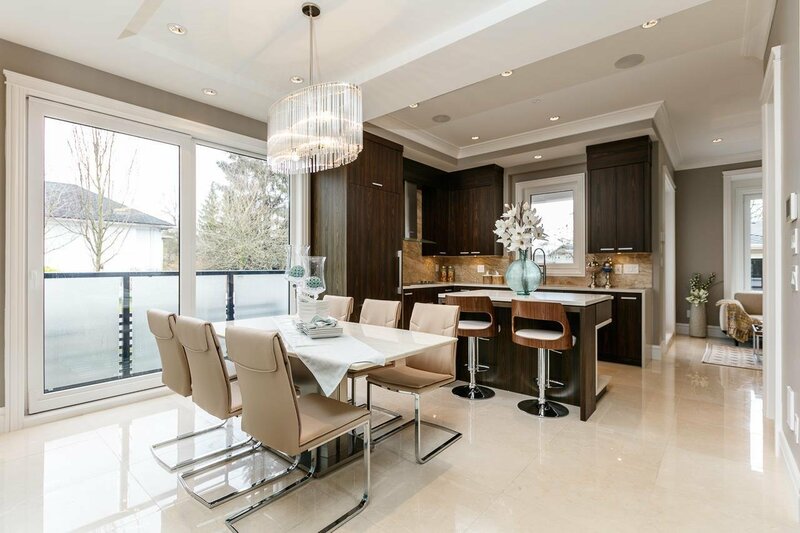 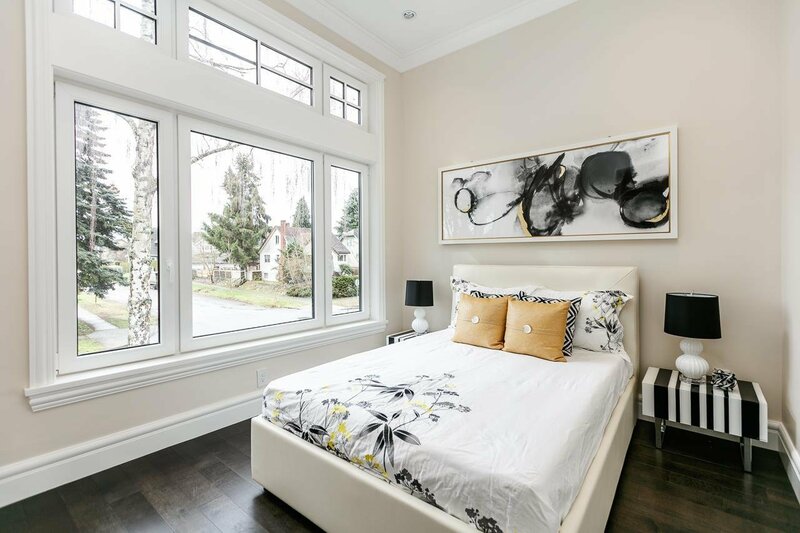 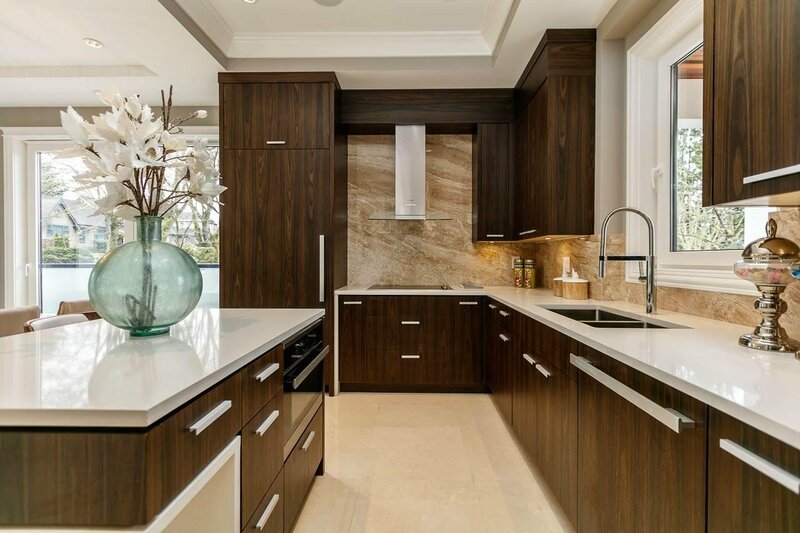 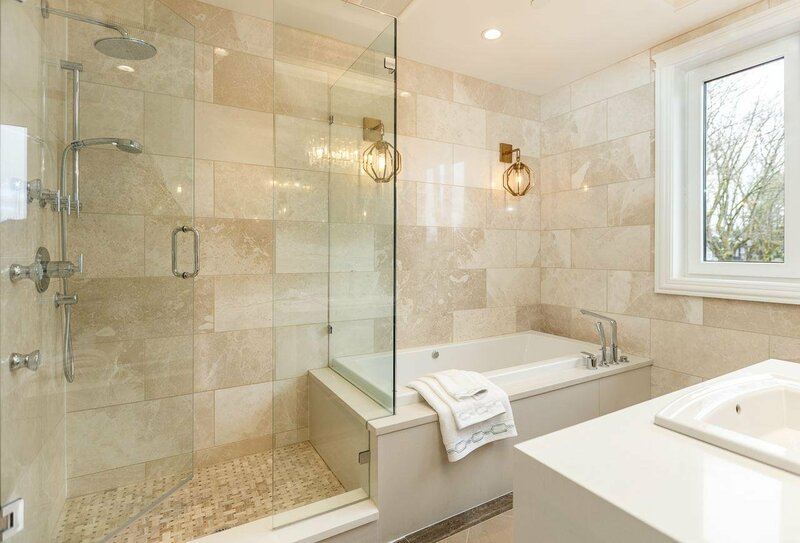 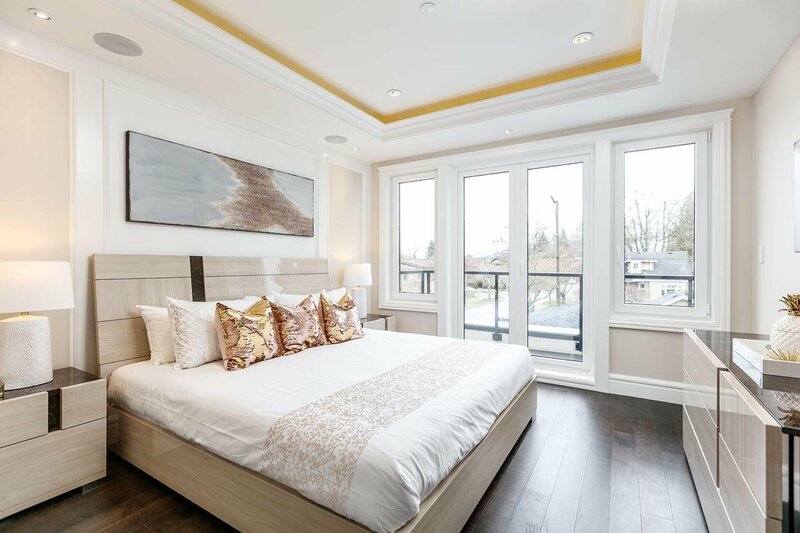 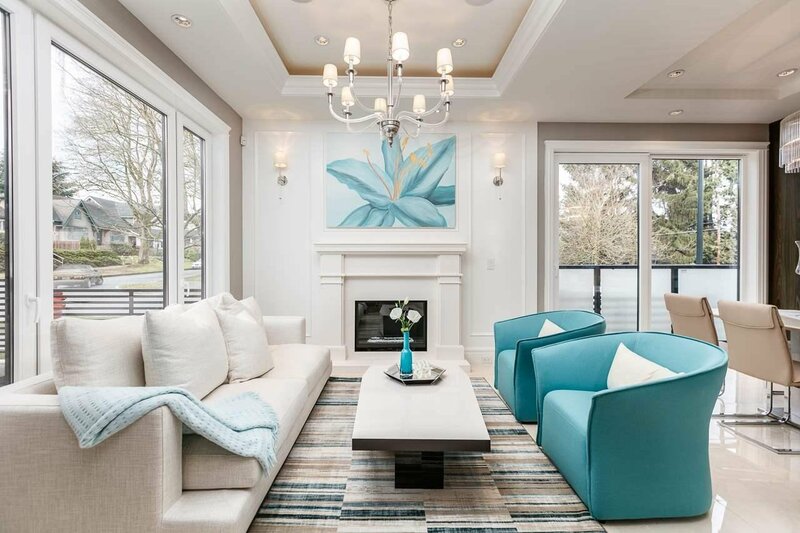 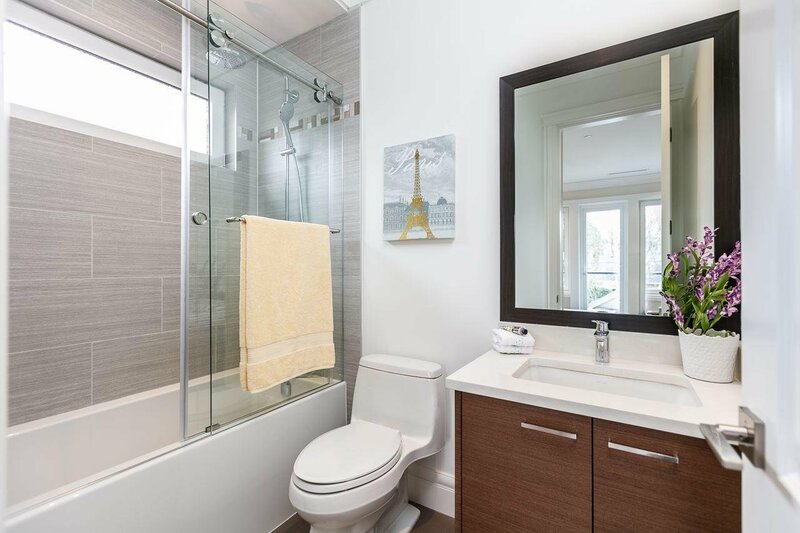 It offers spacious & open floor layout, elegant stone tile exterior, 10' ceilings on main floor & basement, engineered hardwood & tile flooring throughout, Chef's kitchen with island/appliances Miele/wok kitchen, all bathrooms with luxurious finishes. 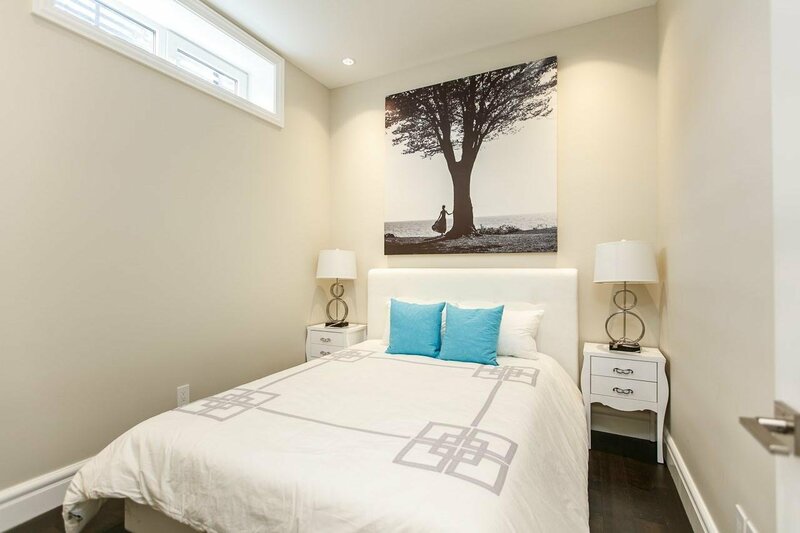 3 ensuite bdrms upstairs. 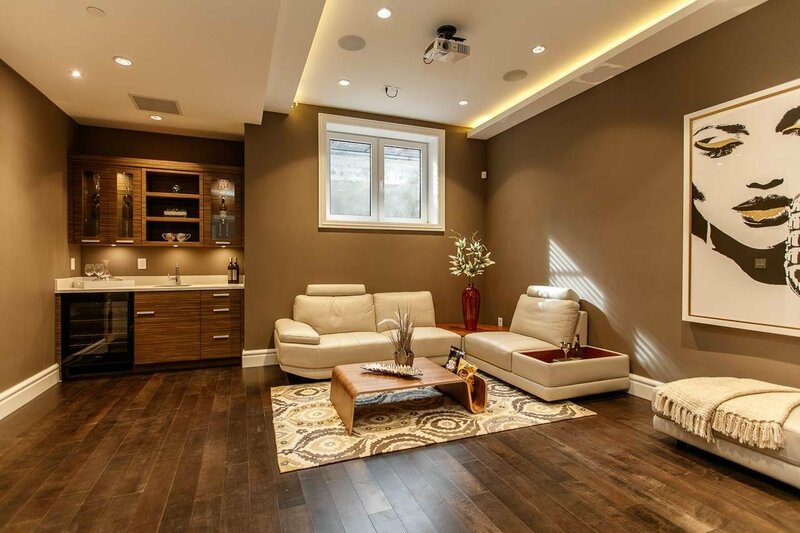 Basement features open recreation room, games room & 1 guest bdrm. 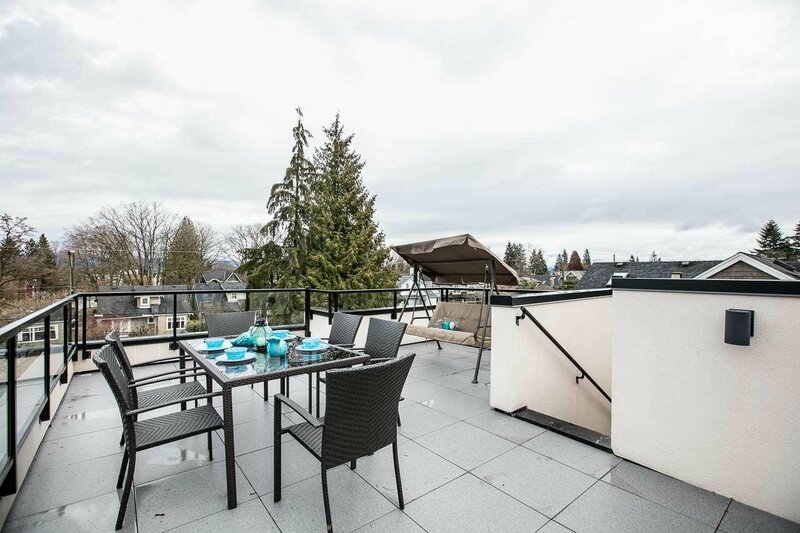 Bonus: a rooftop garden deck (can set up BBQ stove), great for outdoor entertaining! 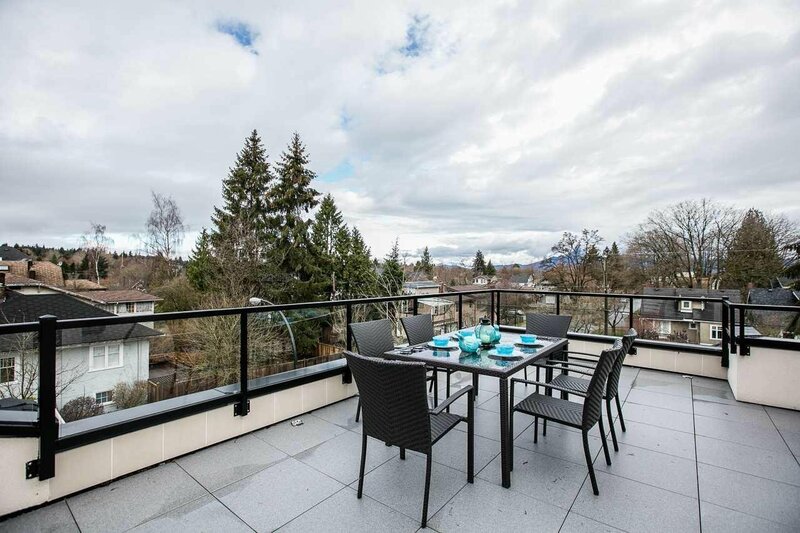 Just steps to Queen Elizabeth Elem., Lord Byng Sec., Pacific Spirit Park, Dunbar shopping street & transit.